Welcome to another Ansible release! Version 2.5–“Kashmir”–has a lot of great stuff to play around with, and we're excited to get it in your hands so you can try it out. Some of the items in this release have been covered in depth in previous Feature Spotlights: AWS EC2 Dynamic inventory plugin, the new Loop keyword, and the all-new ec2_instance module. But those are just appetizers for all of the new things that are included in this release. In 2.5, we are introducing fact namespacing, which makes Ansible facts available under the ansible_facts namespace (i.e. ansible_facts.os_distribution) without the ansible_ prefix. Facts will continue to be added into the main namespace directly, but there is now a configuration boolean to enable this. Today, it’s ”On” by default, in a future release, we’ll switch that to “Off”. We have added a configuration file that enables administrators to filter modules that should be excluded from being used in playbook runs. Operationally, this ensures administrators have more control over which Ansible Modules are approved for use. Magic vars are variables that Ansible provides to playbook runs without having to be requested. In 2.5, we’ve added a handful of new magic variables have been added and can now used in your playbooks. Cloud deployments and automation remains a key strategic area of focus. Ansible 2.5 continues this trend, and adds significant new capabilities for cloud provisioning, ongoing day 2 management, and integrations that help enable hybrid cloud management. aws_region_facts: Gather facts about AWS regions. ec2_placement_group: Create or delete a placement group. We are also introducing a new EC2 dynamic inventory plugin These inventory plugins have the ability to utilize the newly released Ansible inventory plugin system. azure_rm_containerinstance: Create, update and delete an Azure Container Instance. azure_rm_containerregistry: Create, update and delete an Azure Container Registry. azure_rm_image: Create, delete an image from virtual machine, blob uri, managed disk or snapshot. azure_rm_keyvault: Create, update and delete instance of Key Vault. azure_rm_keyvaultkey: Create or delete a key within a given keyvault. azure_rm_keyvaultsecret: Create or delete a secret within a given keyvault. azure_rm_mysqldatabase: Create, update and delete instance of MySQL Database. azure_rm_mysqlserver: Create, update and delete instance of MySQL Server. azure_rm_postgresqldatabase: Create, update and delete instance of PostgreSQL Database. azure_rm_postgresqlserver: Create, update and delete instance of PostgreSQL Server. azure_rm_sqldatabase: Create, update and delete instance of SQL Database. azure_rm_sqlserver_facts: Get facts of SQL Server. Ansible 2.5 includes the gcp_dns_managed_zone module provided by our Partners at Google. And in an interesting side-note, this module is one of the first being provided by Google using their module auto-generation tooling that automatically creates GCP modules. We reviewed this tool with the google team, and are confident that it does a great job creating modules in a manner that makes sense; rather than just mirroring an API. With the Ansible 2.5 release, we’re also formally announcing the deprecation of the existing vsphere_guest module. This module has been around for quite some time, and as such is a little long in the tooth. The good news: now is the time to start transitioning your playbooks to use the newly refactored VMware modules. In my opinion, Ansible Plugins are one of the most under-appreciated capabilities of our platform. We continue to add capabilities here to enable you to easily pull in external data to playbook runs, alter callback functions, and change the connection type for certain environments (i.e. Networks). While technically not new plugins, these connection plugins can now be used directly with network-specific modules. network_cli: Provides a connection to remote devices over the SSH and implements a CLI shell. While neither is technically a new plugin, these connections may now be used directly with network modules. See Network Best Practices for Ansible 2.5 for more details. 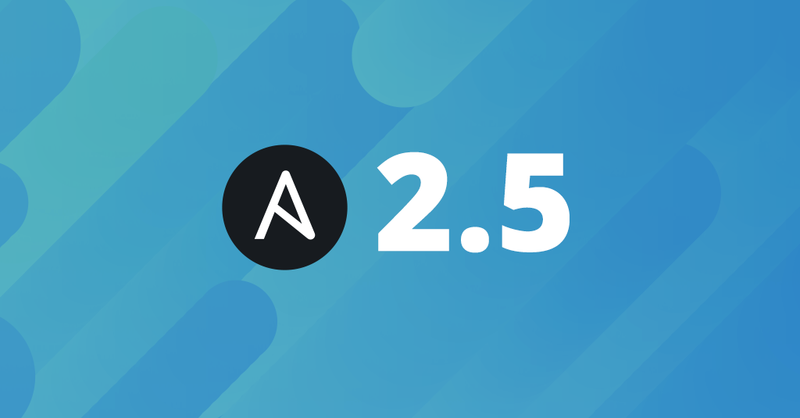 And read more about the latest networking updates in our Ansible 2.5 Networking features blog post. Of course, this was just a quick summary of some of the great content that’s in Ansible 2.5. For the entire documentation check out our Ansible 2.5 docs page. If you want to learn more about the details, check out the changelog for the full list of updates in 2.5. Do you already have a bunch of Ansible content, and want details on deprecated modules and other content? Check out the Porting guide for full details, and what steps to take to mitigate any potential issues in your playbooks. Want to get involved? Reach out to us on Freenode in #ansible, or on the Ansible project list. Want support for your Ansible installation? 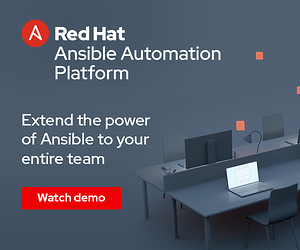 Check out Ansible Engine, and re-use all of your existing playbooks and Roles, but now, with support. Do you want to better manage your Ansible at scale in your organization? Try Ansible Tower. Dylan is a Principal Product Manager, Ansible, Red Hat. Starting as an early Core community member in Ansible's early days, Dylan now manages product roadmap for Ansible Core. 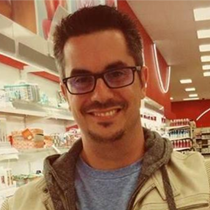 He’s a self-proclaimed Linux and OSS diehard, Internet geek, and father to #Ansipup Honey. You can follow him on twitter and GitHub at @Thaumos.